The EX-UM-2X4SFP is an SFP uplink module for Juniper EX3200 and EX4200 switches. 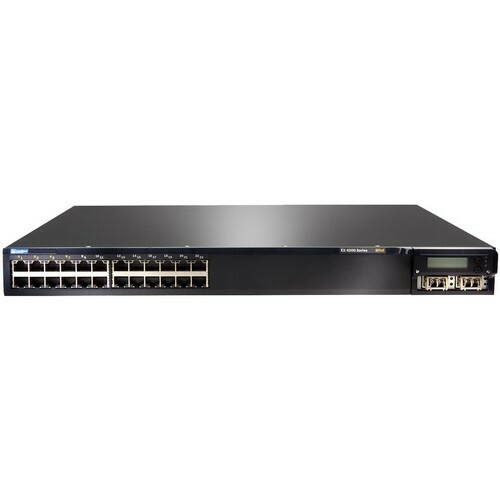 Juniper EX3200 and Juniper EX4200 uplink modules are designed primarily to provide connections to larger distribution switches. There’s a slot for the module on the front panel of EX3200 and EX4200 switches. The EX-UM-2X4SFP is one of several SFP uplink modules for EX Series switches. But, in addition to supporting SFP optics, this particular model also supports SFP+ transceivers. There are two distinct operating modes on the module — one for SFP, or 1G Ethernet, and one for SFP+, or 10G Ethernet. Although the default setting for the module is the SFP+ mode, only two of the four ports are accessible in that mode. Setting the module in SFP mode makes an additional two ports available, but those ports can only be equipped with SFP transceivers, not SFP+ optics. The ports that support SFP+ optics are noted on the modules and there’s an LED light on the module that indicates which operating mode is currently in use. Another SFP uplink module that’s very similar to the EX-UM-2X4SFP is the EX-UM-2X4SFP-M. The primary difference is that the EX-UM-2X4SFP-M includes Media Access Control Security (MACsec). That module, however, is compatible with only EX4200 switches. All hardware we sell is fully tested and comes with BrightStar’s industry-leading 1-Year Warranty. 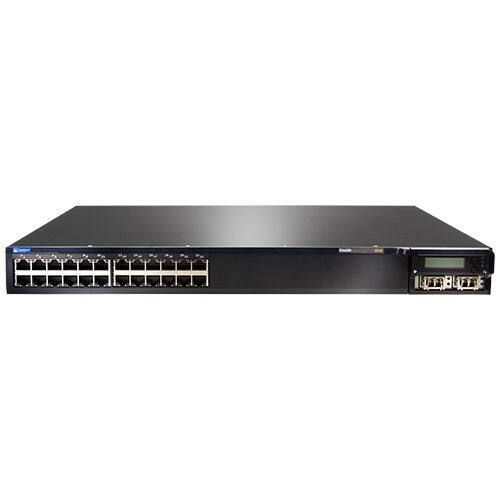 Shipping sensitive networking equipment is one of our specialties; all equipment is professionally packaged using a foam-in-place system and other custom materials. Expedited shipping options are available as well. 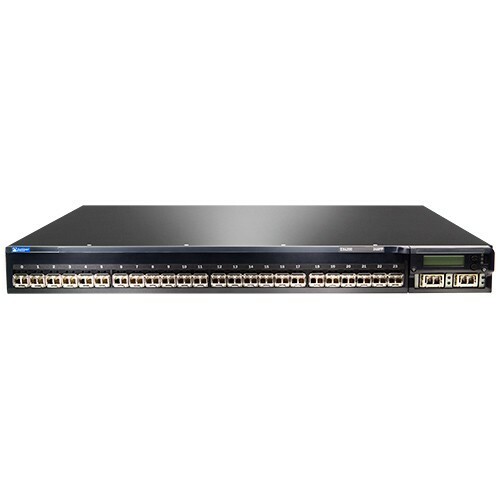 We are always buying pre-owned and used/used surplus Juniper, Arista and Cisco networking equipment. Click here for an offer on your decommissioned hardware.